Biographical Note NATHANIEL HAWTHORNE was born at Salem, Massachusetts, on July 4, 1804, the descendant of a family that had settled in New England as early as 1630. Among his ancestors, who called themselves "Hawthorne," he numbered a persecutor of Quakers and another of witches; the more recent members of the family had been ship captains. His father died when the young Nathaniel was only four, and ten years later the family moved to the shores of Sebago Lake, in Maine. At fifteen the youth returned to Salem to prepare for college, and from 1821 till 1825 he attended Bowdoin College, where he made friends of two fellow students destined to become famous-Henry W. Longfellow and Franklin Pierce. From his schooldays he had shown an inclination toward literature, and on leaving college he devoted himself to solitary walks, study, and writing. The beginnings of his reputation were made in "The Token," an annual to which many prominent writers were then contributing. But recognition came very slowly. His first book, "Twice-told Tales," was favorably reviewed by Longfellow in the "North American Review," but had a very modest success. The prospect of making a living by his pen seeming very remote, he accepted a situation as weigher at the port of Boston, but lost it after two years, owing to a change of administration. In 1841 he joined the Utopian settlement at Brook Farm, and stood it for nearly a year. On leaving it, he married Sophia Peabody of Salem, and settled in the Old Manse at Concord, Mass., just beside the revolutionary battle field. He was now contributing to the "Democratic Review" and writing a set of children's stories called the "Grandfather's Chair." In 1846 another collection of his writings appeared under the title of "Mosses from an Old Manse," and among these was "Rappaccini's Daughter." 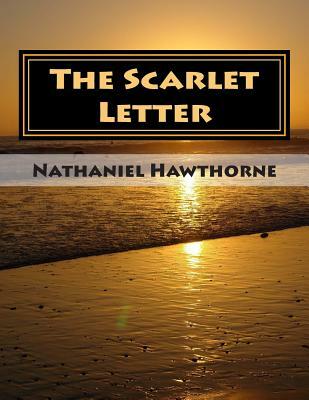 The Democrats having now returned to power, Hawthorne was appointed surveyor of the customhouse at Salem, an experience of which there remains an immortal record in the introduction to "The Scarlet Letter," published in 1850 after another political change had lost him his position.